This post is sponsored by Becca Carnes, Independant Disney Travel Agent for Dreaming About the Mouse. I received something of value from Becca, but as always, opinions are my own! My husband and I both grew up going to Disney World and now, LOVE going with our own kids! Our trips have ranged from the inexpensive, “do everything you can do for free” kind of trip, to the elaborate, “go all out.” We have planned things ourselves and used a Disney travel agent on occasion. Let me tell you, as much as I pride myself on my level of Disney knowledge, using a travel agent was a whole new world… a new fantastic point of view, you might say (see what I did there?). 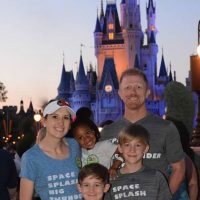 I recently met Becca Carnes; a passionate, Disney-loving mom, turned travel agent (in my experience, Disney-loving moms make the best travel agents!). 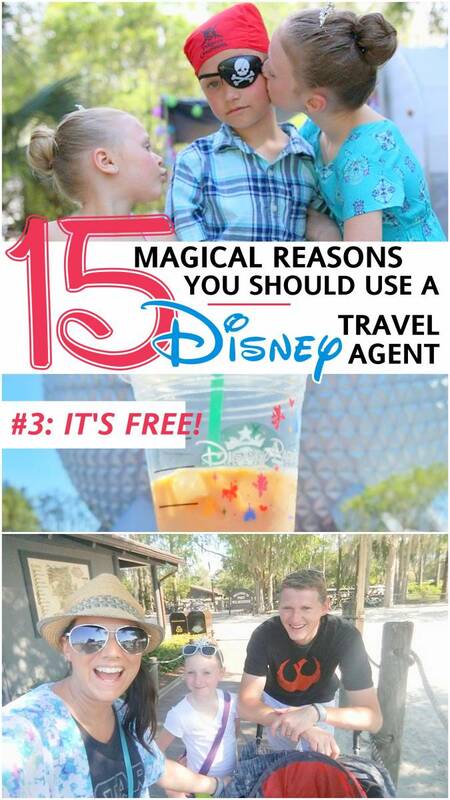 She agreed to share with me some of the reasons you would choose to use a Disney travel agent. So here she is… take it away, Becca! There are a lot of high quality agents out there but there are also some that aren’t. I personally used an agent my first trip that gave me incorrect information and didn’t help me beyond booking my trip. With that experience, I try to go above and beyond to make every trip special. I love what I do! I know there is a lot of effort that goes into saving for a trip and every trip is special. I will do my best to make sure your trip is the best that it can be! In just the last month, Disney has come out with several new events and attractions and they are constantly improving and adding things to their parks and other vacation destinations. I keep up with all news and changes and make sure clients don’t miss anything but are also aware of changes that may impact their trip. You could have got last year and still have “new” things to add to your “must-do”. The service a travel agent provides is FREE! Really! Travel agents are paid a commission by the supplier (Disney) for the travel that is booked. There are no behind the scenes mark ups or hidden fees. Disney, in particular, has very standard pricing and they offer the same rates to all travel agents that they have on their website. You may be wondering why Disney would pay a travel agent if they could book all of the travel themselves? The answer is actually pretty simple – travel agents work to make your trip better. The more fun you have on your vacation, the more likely you are to go back. Not only do specialists have a love of Disney, and lots of experience, they also have taken tests to “earn their ears.” Specialists also work hard to keep their knowledge current. I know planning a vacation can be overwhelming to parents trying to plan the perfect Disney get away for their families. Let’s face it, there are a lot of moving parts to a Disney vacation, from transportation, to choosing from a multitude of hotels, to sorting out all of the ticket options, to finding a place to eat, to figuring out which park to visit on which day, and even down to what to do inside each park. It is a lot to figure out! I like to get to know my families a little bit, figure out the budget, and help them make the most out of their time and budget. It is entirely likely that the vacation package a client prices out on their own can actually be purchased at a better rate with an addition day or change in dates. 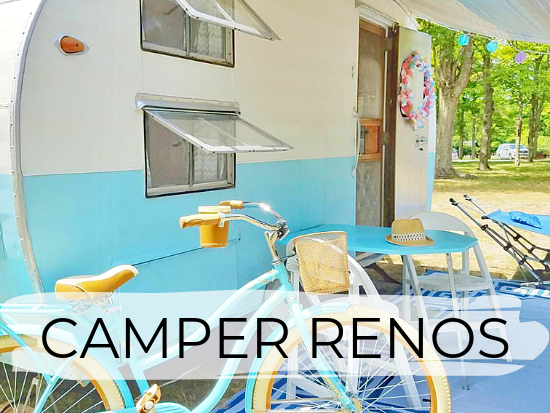 My goal is to provide the best value for the vacation time you have available! If a discount comes out after you have booked your vacation, and you otherwise would have qualified for the discount, then a travel agent can retroactively apply it to your reservation. If you booked with Disney directly, you can do this too, but you have to make sure you constantly check for the latest discounts, and then commit to sitting on hold for hours to get the discount applied. As your agent, I will happily call and spend the time to provide you with the best vacation package price! Personally, I try to spend my client’s money like I would spend my own. Sometimes spending a little extra gives you a lot, sometimes spending a lot extra gives you very little. In addition to lots of money saving tips, I try to let my clients know where they should splurge and where they should cut corners. I would try to talk clients out of more expensive vacation packages if I did not feel that was the best option for them. While it is absolutely true that the more you buy the more commission I may make, I am much more concerned that at the end of your vacation, you feel like you got your moneys worth. I would rather make less and have you trust me than make more and have you feel like you overspent. You will be much more likely to share my name with a friend, and I will sleep better at night. A travel agent is a great sounding board! If you have ever called Disney directly, and asked whether you should do A or B. You will likely hear something like “Oh, they are both fabulous choices.” Well, I have opinions that I will freely offer! More than that, I try to tell you why I like something or not or why I think you would like something or not. Also, you should have a good feeling about your agent. There is no “travel agent law” that says your agent must rebook you with a discount if it comes out. In those cases travel agents are actually doing more work to earn less money. For me, my relationship with my client is all about trust. I want my clients to know they can trust me to do the best I can for them. In the long run, I know that working harder to reduce my commission is good for my client, good for my business and good for my conscience. If you do not get a good feeling after your first conversation with your agent, just thank him or her and move on. Now that I (hopefully!) have you convinced that using a travel agent is a good thing, let me convince you why you should use me and Dreaming About The Mouse Travel for your next Disney vacation. I do not pass you around from agent to agent and I’m not a call center. What I want is to get to know you and use that information to make your trip better! I’ll work for you – not Disney. I work from home, so I have great flexibility! and fun with a little extra pixie dust through our service. Believe it or not, there is some science behind which is the best park to visit on any give day. Crowds can swing wildly from day to day for any given park. With more and more families taking advantage of the dining plan, “Where should we eat?” is a much bigger factor to consider. Let’s make some recommendations for you, help you find some menus to peruse, or even make dining reservations for you! I have some great tip documents that are personalized for your trip. By emailing documents directly to you, I will make sure you know park hours, parade times, fireworks times, magic hours, and the dining reservations we made for you for each day of your trip! If you booked your trip yourself and are unsure about it or just need some extra help, I can transfer your reservation to my agency within 30 days of booking and help you just as if you were my client from the beginning. And you will still get all of the personal service and extras that I offer all of my clients! Also, if you rebook a cruise while on board AND give them my name as your travel agent of choice, you get to keep your 10% savings, On Board Credit incentive, and you get my planning services and an on board credit from me!